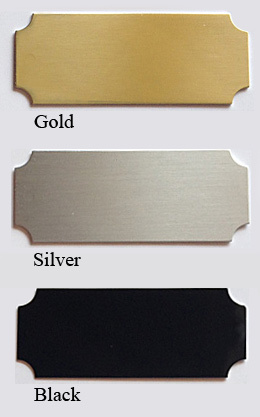 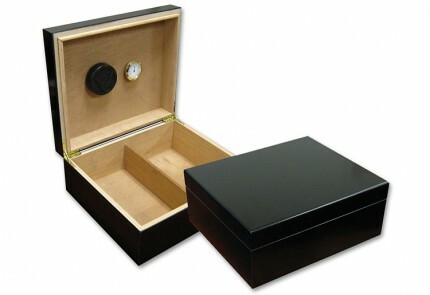 The black Imperial cigar humidor sells at an amazing price point and houses between 25-50 cigars. 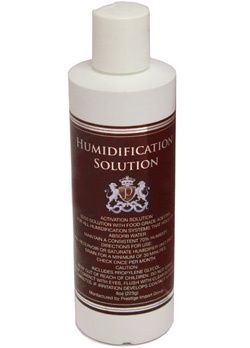 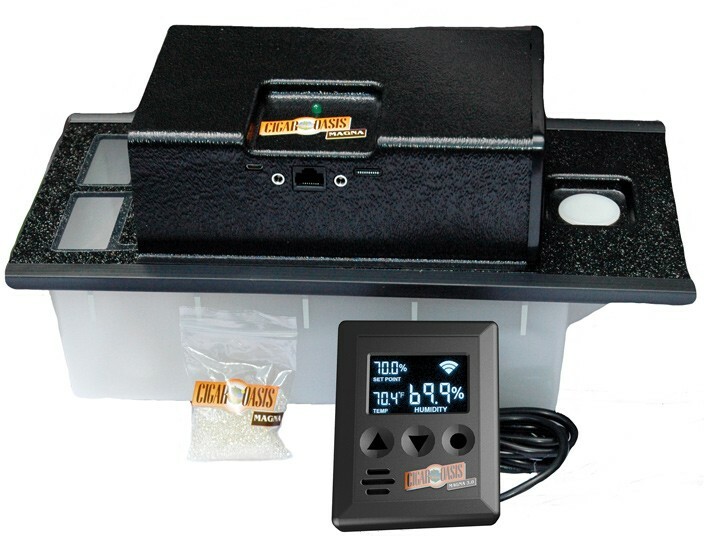 This unit is Spanish cedar lined and includes an adjustable divider, humidifier and hygrometer. 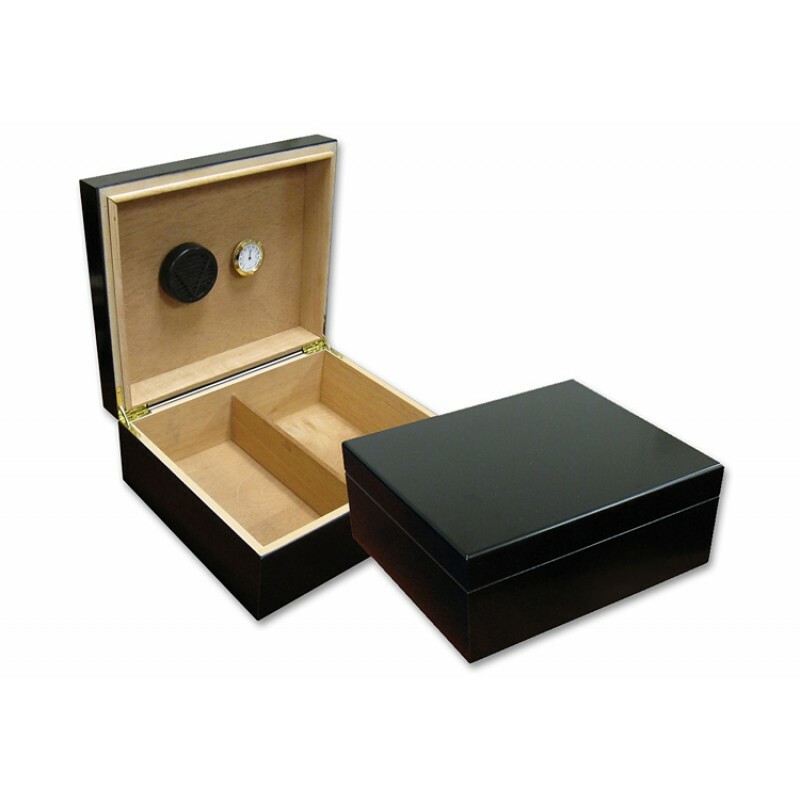 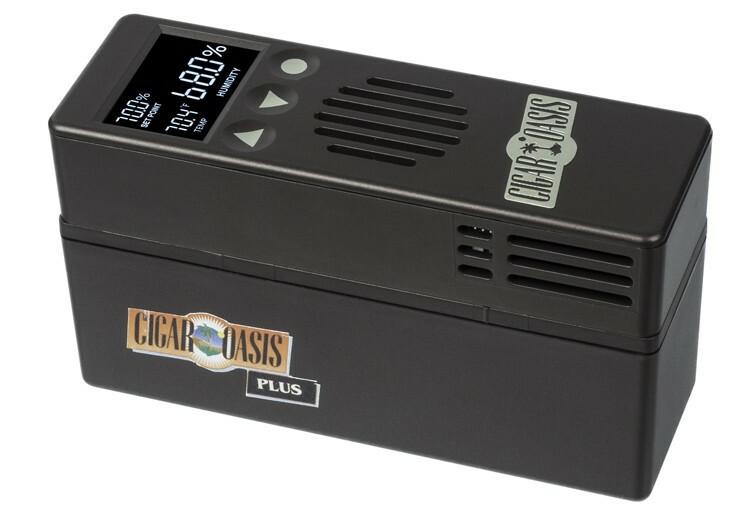 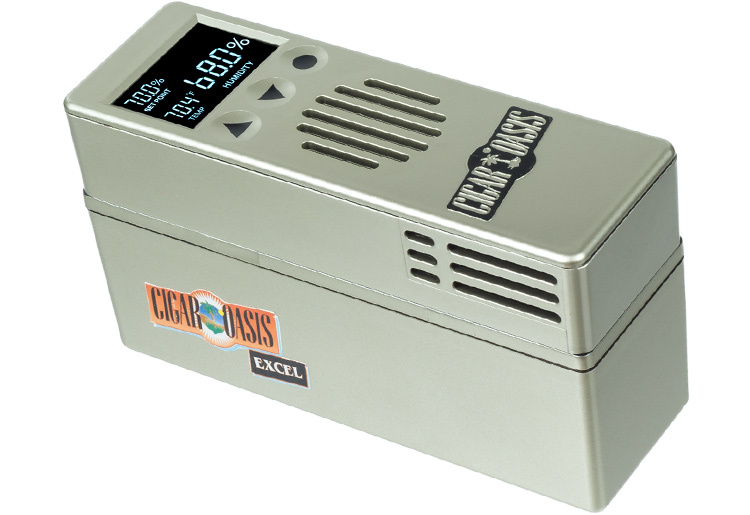 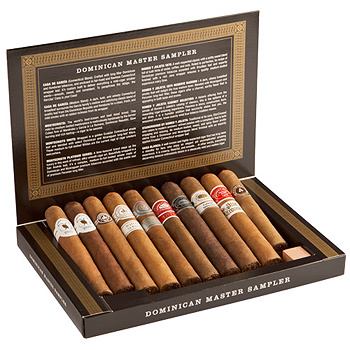 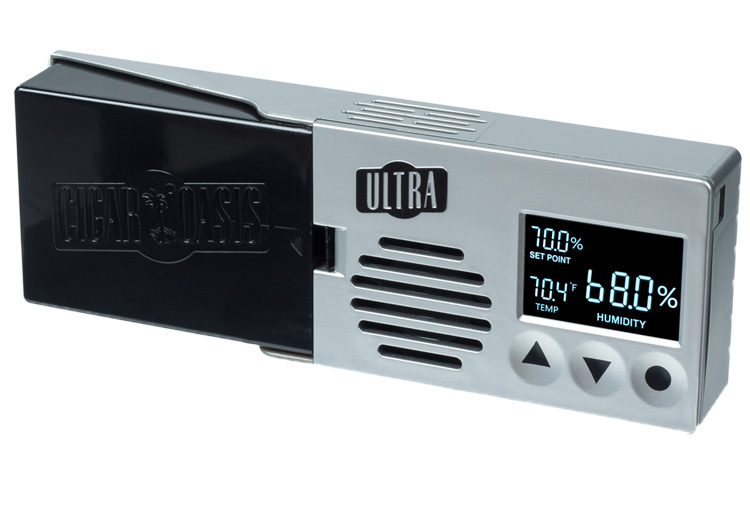 Maintain your cigar collection with this great looking starter humidor!